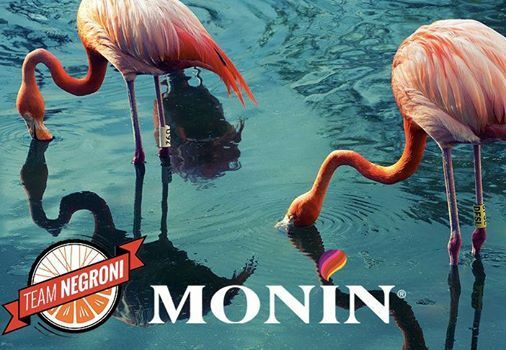 The USBG National Charity Foundation, the Campari Group & Monin Syrups have partnered again to host the 2019 Team Negroni rides. 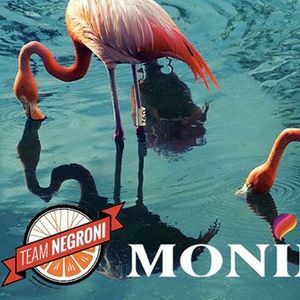 On Thursday, April 11 Tony Abou-Ganim and Monin Syrups will be co-hosting a 36 mile Team Negroni Ride. This year we are celebrating the 100-year anniversary of the Negroni. 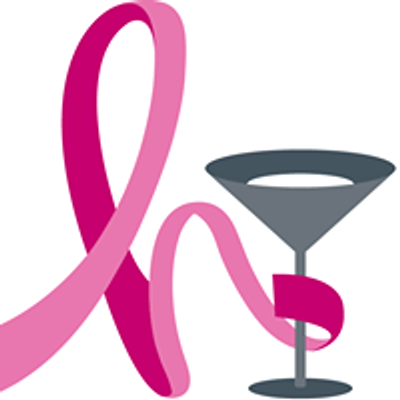 With this milestone, we have set a goal for riders to raise $100,000 for the Helen David Relief Fund, a program of the USBG National Charity Foundation that assists bartenders affected by breast cancer. So put on your bike helmets and help us fundraise! Fast or slow, tandem, road bike or hybrid, all levels are welcome, so come join the team! All registered riders will receive a T-shirt, water bottle, and an invitation to the after party. Anyone raising over $250 will receive a custom 2019 Team Negroni cycling jersey! We will have the rental bikes from https://www.chainwheeldrive.com/ brought to the starting location. ***Riders must be 21 years of age or older to participate. Riders do NOT need to be a member of the USBG and do NOT need to be in the hospitality industry. ALL ARE WELCOME!